Thanksgiving is just around the corner and Christmas music has started to play on the radio. No one can deny that it is officially the holiday season, which means that it’s time to start looking for the perfect gifts for your friends and family! 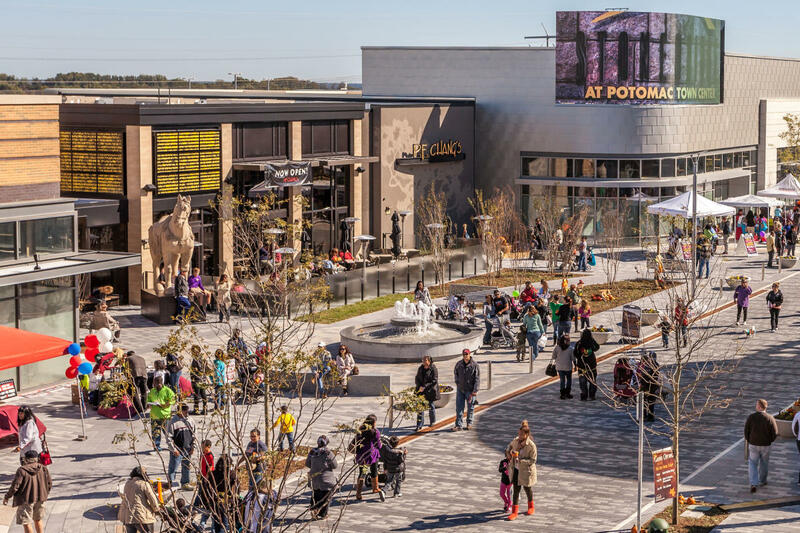 Home to some of Northern Virginia’s most charming towns, Virginia’s largest outlet mall, and a collection of unique, local stores, Prince William, VA is the perfect place to turn holiday shopping into an exciting excursion. You can easily shop for gifts and complete your holiday shopping in just a couple of days with plenty of time to spare to check out some of the area’s top attractions. Potomac Mills mall is a top destination for many holiday shoppers. Save up to 70% on your favorite brands including Coach, Michael Kors, The North Face, Armani Exchange, Nike and J. Crew. With over 200 stores, you could easily get all of your holiday gift shopping done with just one trip to this incredible mall. Looking for something unique and special for your loved ones? A trip to this charming waterfront town is a must. 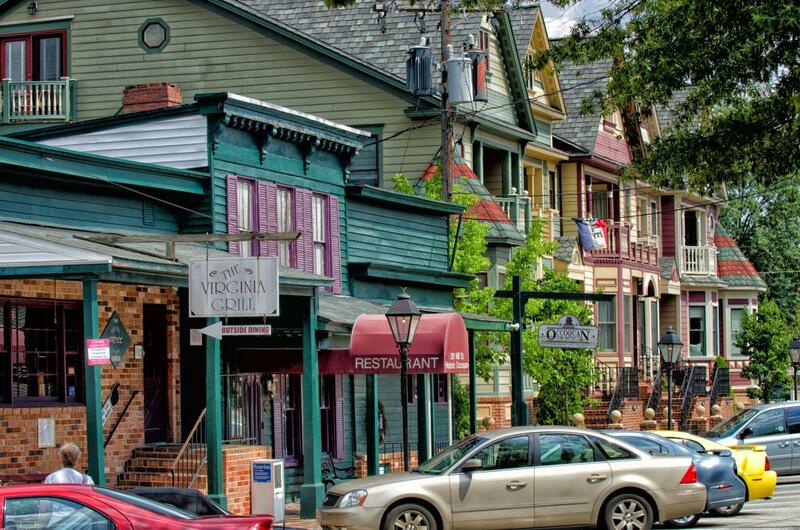 Historic Occoquan offers an eclectic mix of art galleries, jewelry stores, anitque showrooms and specialty shops where you are sure to find those one-of-a-kind presents. Make sure to stop at one of the locally owned restaurants for a delicious meal during your shopping excursion! Shopping on Black Friday is a great way to get the best deals at the start of the holiday season. 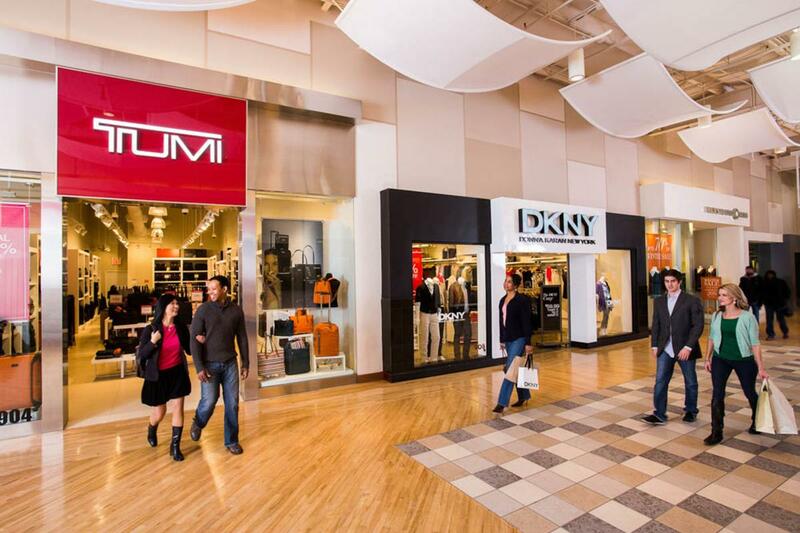 Your favorite stores at Potomac Mills, Manassas Mall, Virginia Gateway, and Stonebridge at Potomac Town Center are sure to be offering significant sales on items on your gift list. After a crazy day of running around, slow things down with Small Business Saturday. Visit the Town of Haymarket, Historic Occoquan or Historic Dumfries for a more laid-back shopping experience and discover independently owned boutiques.